We drink tea for tradition, we drink tea for health, but do we drink tea for our mental state? C.B.Tea was a student project inspired by Cognitive Behavior Therapy, aka CBT. 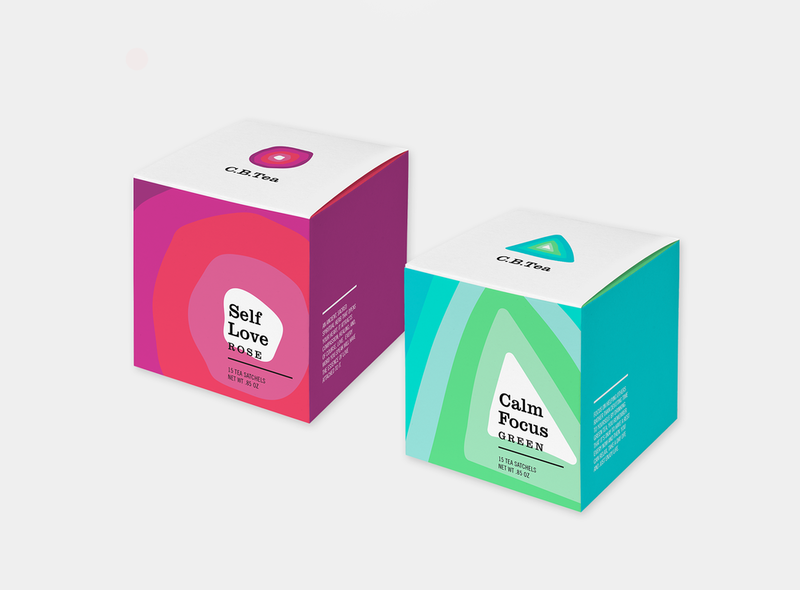 Each flavor pairs with an actual CBT activity to encourage mindfulness and self-awareness.